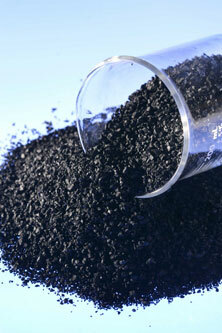 Vapor Tech carries a full line of vapor phase and liquid phase carbon medias. 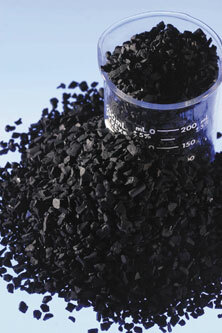 These range from regular activated carbon to specialty impregnated carbons. We sell these medias in 50# bags, fiber drums, and bulk bags (1000#). Below are a few examples of the medias we stock. Contact us for specific applications. 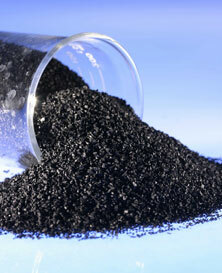 Activated Carbon media for adsorption of many organics and odorous products.